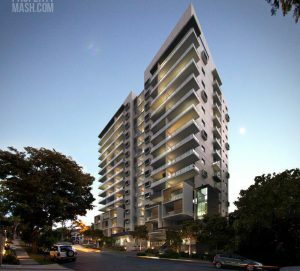 Kozmic Developments has established a tradition of building at locations that yield high rental capital growth and are close to the Brisbane CBD. This offers buyers all the quality and convenience that inner city living brings. The projects are always close to transport, infrastructure, and entertainment precincts, further adding to their appeal. Latest projects from Kozmic Developments. Latest news from Kozmic Developments. There are currently no recent News from Kozmic Developments.